Newlyweds Hazel and Elwood Dell drove their new '57 Chevy into the small community of Ichabod, North Carolina, expecting a new life away from prying parents. They should have just turned around and left. Instead, they stumbled into a quaint village with some very dark secrets. And before they realized, they'd made a bargain with the devil that would trap them there for the next fifty years. It was a place even the residents called Tremble Town. And for the Dells, it became a lifelong nightmare...of ACCIDENTS. 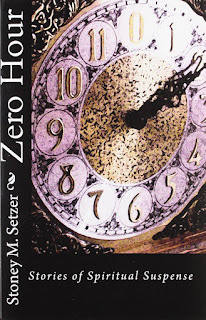 If you have a nostalgic fondness for old episodes of the Twilight Zone, then you'll enjoy Stoney M. Setzer's collection of short fiction. 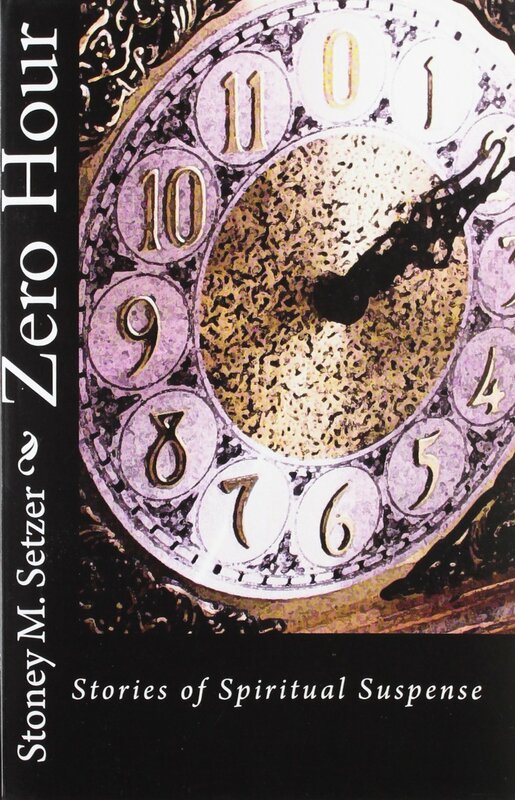 In Zero Hour - Stories of Spiritual Suspense, Setzer combines mystery, thriller, and moral themes into an entertaining and thoughtful volume. Think Mystery Theater with a spiritual twist! Stoney M. Setzer lives outside of Atlanta, GA, with his beautiful wife and three wonderful children. 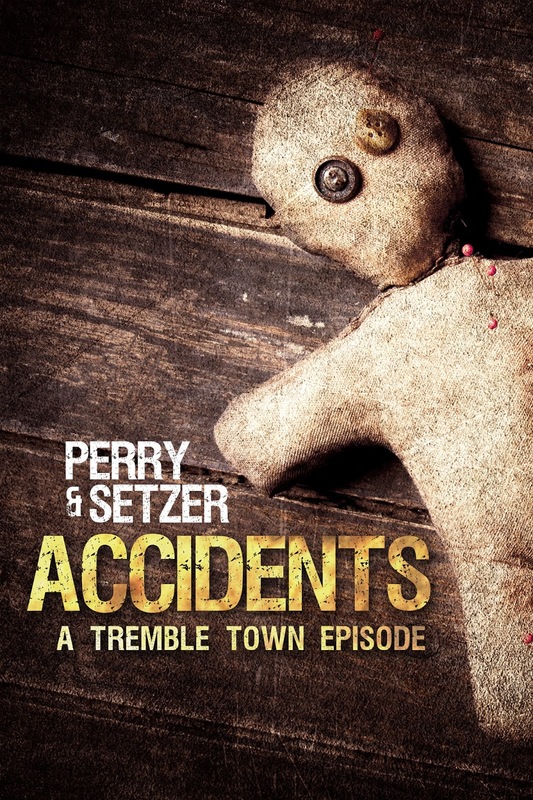 Setzer strives to create suspenseful stories with Christian themes. His works have been featured in Residential Aliens, Christian Sci-Fi Journal, Fear and Trembling Magazine, as well as a number of anthologies. He is employed as a middle school special education teacher.